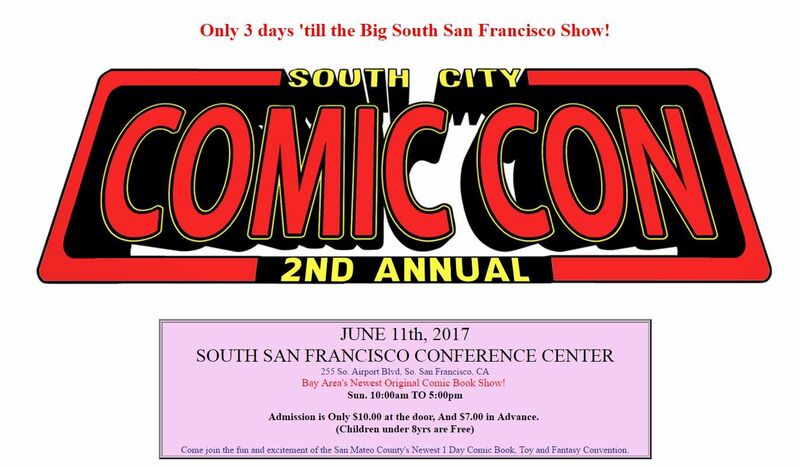 Please come see Joe Weems and I at South City Comic Con this Sunday, June 11 from 10-5 in San Francisco! I will have original art available from our two newest artists Erica Lyn Schmidt and Anthony Schmidt, as well as originals from Tony Parker and Sanya Anwar. Joe will be accepting a limited number of commissions at the show and will also have originals and prints for sale. Joe Weems will be a guest at Hydra Comic Con June 17-18 at the Santa Clara Convention Center. He will be accepting a limited number of commissions at the show and will also have originals and prints for sale.